Hi everyone! My name is Grace, and I’m a 1st year business student at Western. As a freshman, I was eager to get my hands on any opportunities that seemed interesting, so when Pre-Business Student’s Network posted applications for an internship program, I didn’t hesitate to apply! 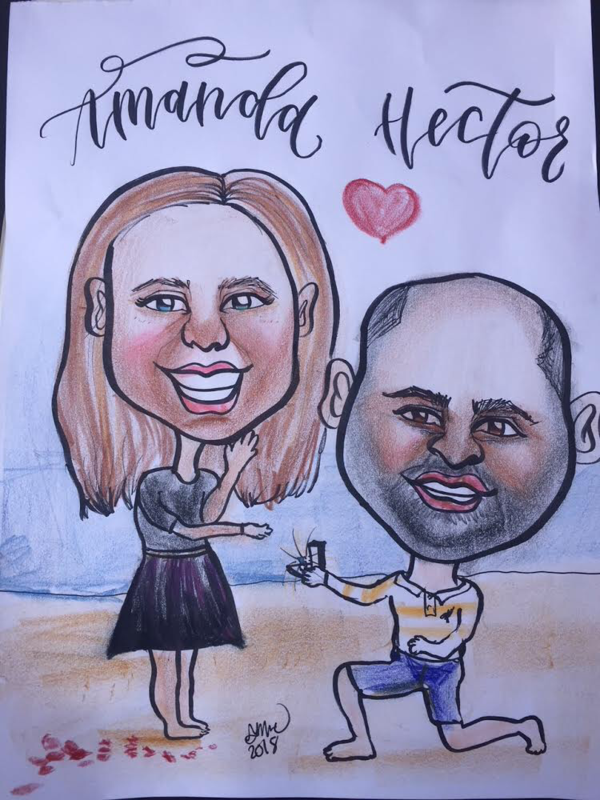 Posted on May 5, 2018 March 5, 2019 by rodolfomartinezLeave a Comment on Thank you! 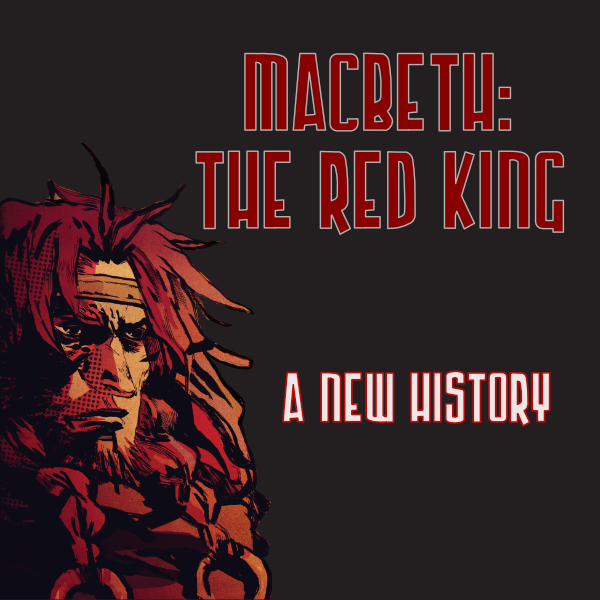 Once again, we owe our fans a huge thank you, because you helped to make our kickstarter campaign for Macbeth: The Red King a success. There were a few times where I was sweating, but honestly our existing and new fans really stepped up, and we comfortably hit our goal in the home stretch. Obviously, this was a big team effort, with Shaun Manning putting in 110% effort as always, and Lys Galati from Sphinx PR brought together some great strategy to ensure success. Honestly, if you are thinking of starting a comic book kickstarter, don’t cheap out on PR, and definitely get in touch with Lys to get an honest opinion on your book. All that was needed was some design polish, which Allyson Haller provided in spades. With her previous experience in putting together projects for publishers such as Dark Horse, she really helped to elevate Shaun’s already incredible work to the next level. Finally, we needed to add a special touch to really make our book memorable. Our print shop, McNaughton & Gunn really went above and beyond, and got us to our final product – a beautiful, oversized graphic novel. I really hope that you enjoyed your copy of Macbeth: The Red King. If you missed out, don’t worry! Just click here and get your copy today. Thanks again, and we can’t wait to bring our next great story to you! 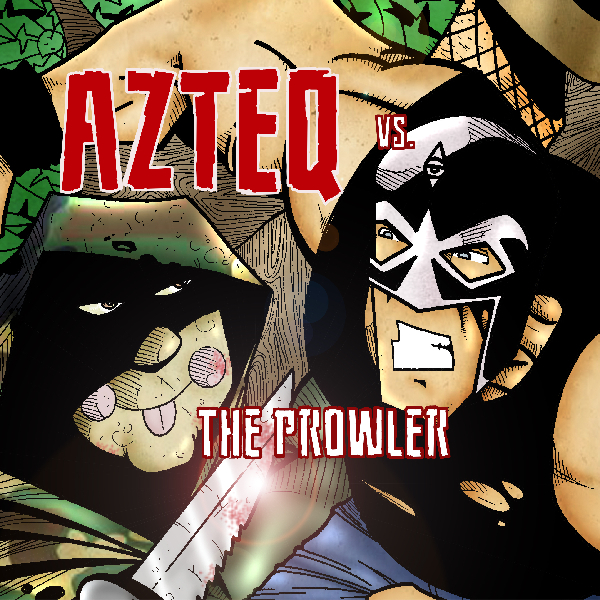 This is the official adaptation of Azteq vs The Prowler – an upcoming feature length film that revives the Lucha Libre genre and combines it with a slasher! 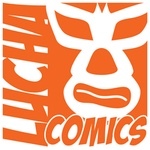 Filming is underway in Dallas, so be sure to check in soon as wrestling stars Aski The Mayan Warrior, Mike Knox, Michael Tarver and more lend their talents to this awesome project! A very limited amount of print copies are available, signed by writer Roberto Mercado – so be sure to get yours now! This gripping “Reality-Based Fantasy” is best described as Lord of the Rings meets The Devil’s Advocate. It is where history, as well as the future of humanity, are examined under Islamic and Biblical light, in an effort to comprehend the nature of the Devil, his minions, and plans for the demise of Humanity. When you’re lost with no way home, every step could be your last. This is a lesson our two mysterious protagonists learned quickly, as they make their way through unfamiliar and unforgiving territory. Dear Bleeding Cool: Thank You! 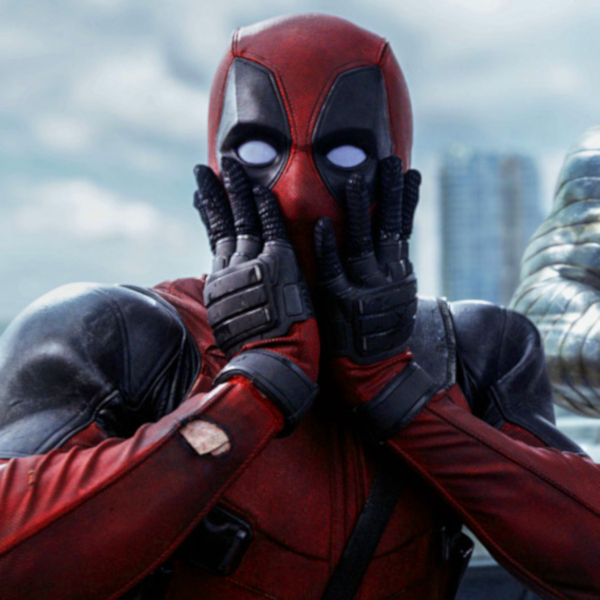 Posted on September 7, 2015 March 6, 2019 by rodolfomartinezLeave a Comment on Dear Bleeding Cool: Thank You!